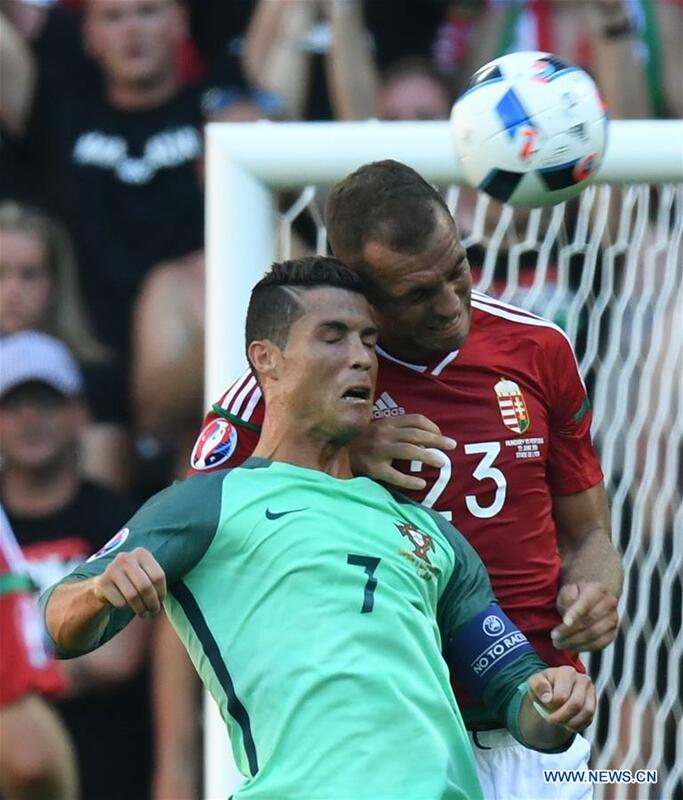 Hungary coach Bernd Storck also said that Ronaldo has made the difference between the two teams. "We know Cristiano Ronaldo is a world-class player. He also could've scored in the first two games. My team have learned from every game. We played a very high-level opponent and the team is developing from game to game in this Euro. We're very happy." After being held by Iceland and Austria in their first two matches, Portugal need at least a draw to qualify from the group. But they found themselves behind only 19 minutes into the first half. Zoltan Gera opened the scoring with a half-volley from 25 meters, leaving Portugal keeper Rui Patricio to have no chance.